We can proudly announce that we have passed another NQA (National Quality Assurance) audit to ISO 9001: 2015 standard again this year with no non-conformances or observations. This is another fantastic outcome for us and shows the dedication by our entire team to our quality systems and procedures. 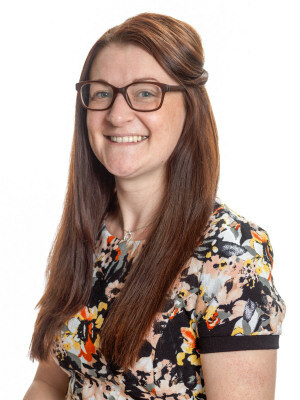 Our Office Manager, Becci Hanson, is responsible for our quality systems and works closely with the NQA assessor during the auditing process. NQA is a leading assessment, verification and certification body that works in partnership with a wide range of businesses, government departments and charitable organisations to help improve performance in quality, environment and health and safety management.